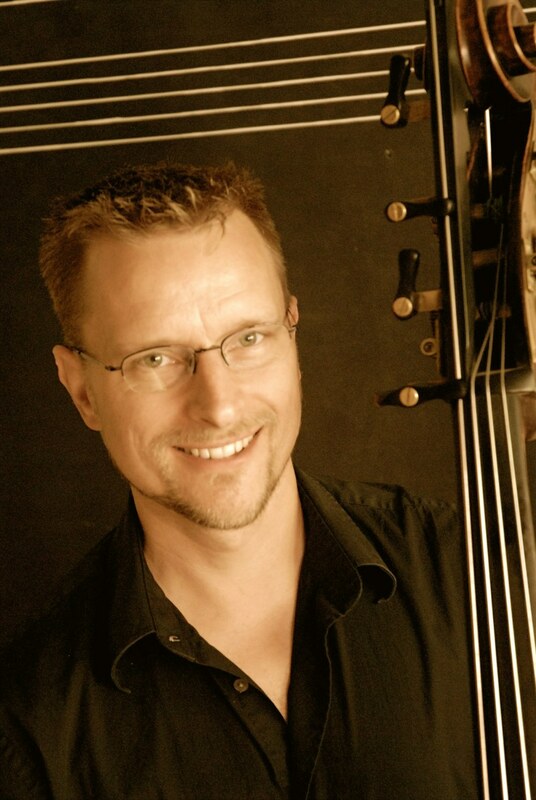 Stephen Schermer, double bass, received his Bachelor of Arts with honors from Eastern Washington University, and his Master of Music with honors from the New England Conservatory. He also studied at the Tanglewood Music Center where he was the recipient of the Koussevitsky Fellowship. Mr. Schermer is currently assistant principal of the Pacific Northwest Ballet orchestra. In addition, Mr. Schermer performs frequently with the Seattle Symphony and Seattle Opera. He is also active in the recording industry and as a chamber musician with organizations such as the Olympic Music Festival, Simple Measures, and the Hammond Ashley Double Bass workshop. Mr. Schermer has been an affiliate artist at the University of Puget Sound since 1996.